Hamas accuses Palestinian Authority of harming national interest. Hamas on Monday accused the Palestinian Authority (PA) of harming the interests of the Palestinian people and its ability to act against the political plans of the American administration. "Any step that will bring about the lifting of the siege on Gaza and meet the aspirations of the residents of Gaza without paying a political price will be welcome," he said. The punitive measures included a 30 percent cut in the salaries of public sector employees, a cut in the budget for electricity supplies, the transfer of patients to treatment outside the Gaza Strip and the forcing of more than 20,000 workers into early retirement. 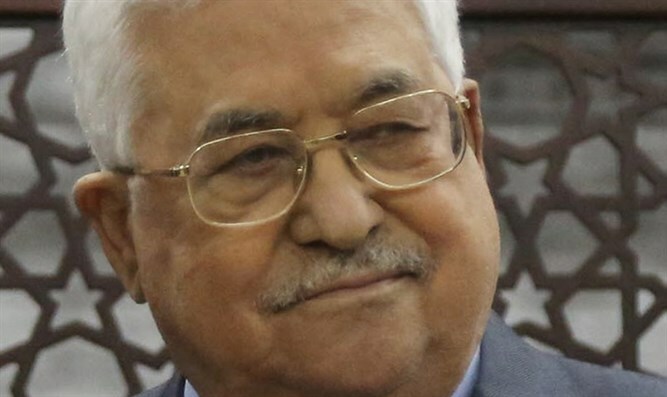 Fatah and Hamas later signed a reconciliation deal, under which the PA was to have resumed full control of Gaza by December 1.